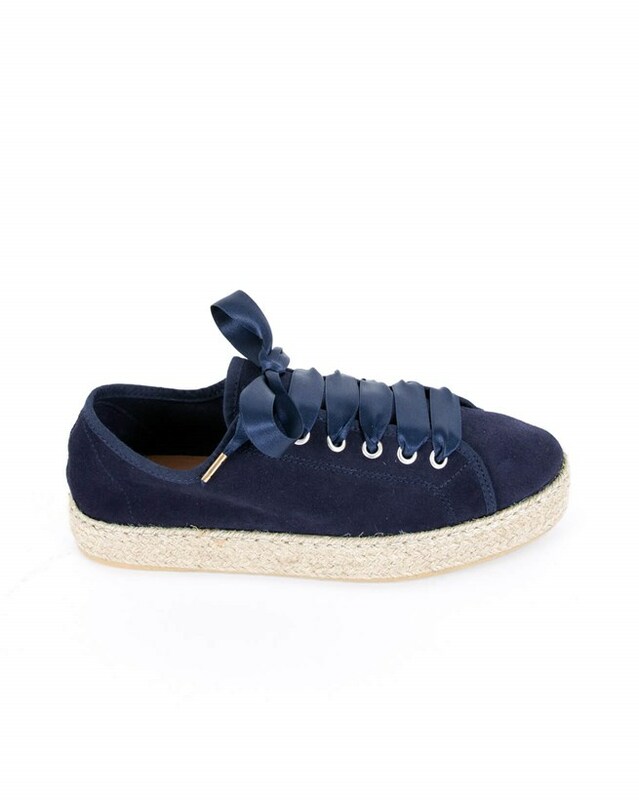 Adding a Celtic & Co. twist to a timeless style is what we do best, and the luxe espadrille pumps are no exception. 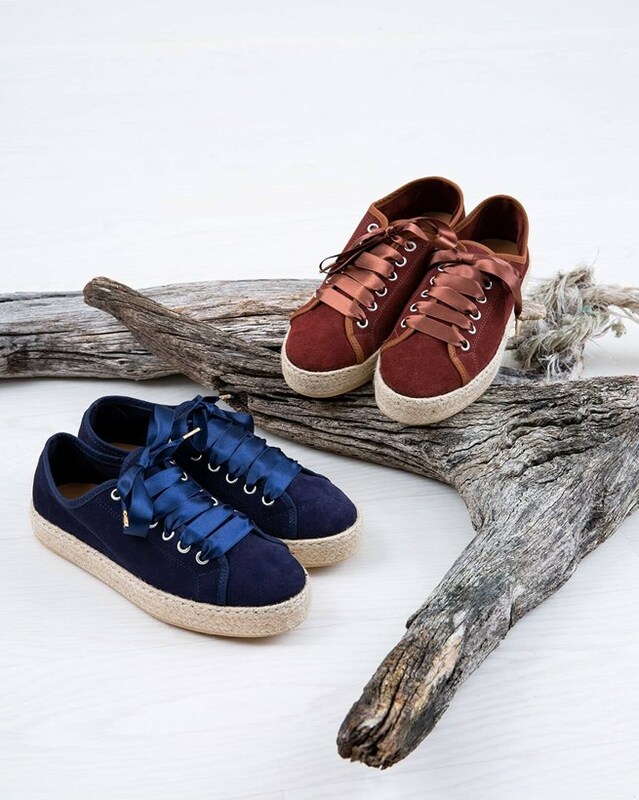 Featuring a super soft suede upper, large ribbon lace, and chunky espadrille soles, in both practical and on-trend colourways, these pumps are guaranteed to help you stand out from the crowd for seasons to come. 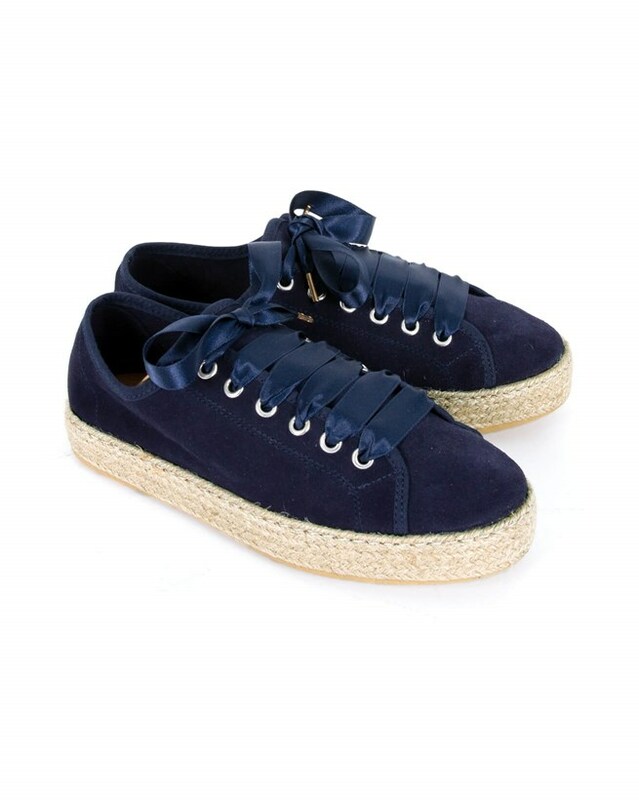 Just reived my pair of Luxe Espadrille Pumps. They are very nice and fit perfectly. I have one query: would it be possible to purchase an additional pair of laces in case the ones provided with the shoes give up the ghost?